The Brazeau County’s new solar rebate program confirms that the county is completely committed to assisting his residents in saving and reducing the costs of energy as well as greenhouse gas emissions. The residents of Brazeau will be helped to achieve great saving via the rebate program, launched only a few months back in October 2018, the Solar Rebate Program announced by the Brazeau County can provide even bigger saving once it is combined with rebates from the energy efficiency of Alberta. The rebate system offers savings of $0.75 per watt up to $10K which is the maximum, and only one application is available to landowners within the county. An additional application could be considered in the future as part of the initiatives of the program. In order to be eligible for the residential project a Wire Service Provider known also as a WSP is needed and the interconnection approval needs to be signed on the 1st of April 2018 or thereafter. 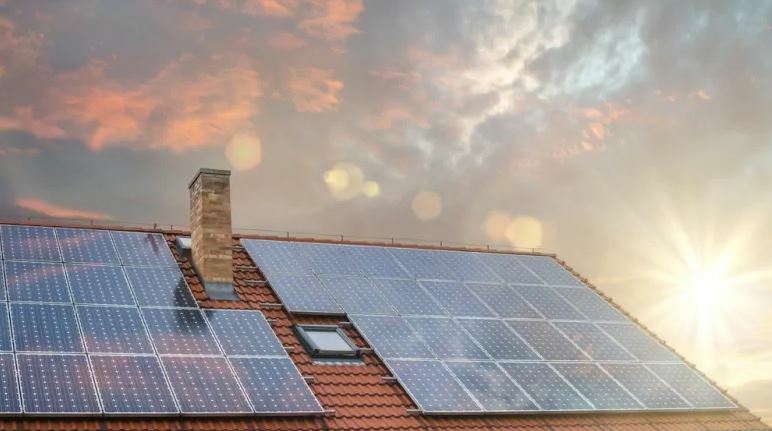 The PV or a solar photo-voltaic system needs to be connected to the grid in accordance with the AR27/2008 Regulation of the Alberta Micro-Generation. The system should be appropriate for the Indigenous solar program or the municipal solar program of Alberta, while the incentives, combined from the program of the government should never exceed 100% of the system cost. The claimer needs to own the property or be in possession of long-term rights. The system is both installed and designed by a qualified installer and cannot be self-installed due to strict regulations and to ensure all component meet the safety standards of the Canadian Association CSA. Anyone interested in the cost-effective solar PV system in their business, home or farm can request a free consultation, although currently, the demand is high as many have identified the benefits and are eager to take advantage of the incentives. Yet, all are encouraged to harness the benefits of the solar system offered by the county of Brazeau as soon as possible. Brazeau is a county that is continuously growing and currently, this vibrant county is home to a community of 7,771, where commence and industry combines their forces with western culture and outdoor recreation. Due to its forward-thinking approach, Brazeau is one of the finalists in the Smart City Challenge of Canada and entered the group submission when it partnered with three other counties, including Lac Ste Anne, Park-lands and Yellow-head. Being a finalist is a great honor as more than 200 different communities in Canada submitted ideas in entering the challenge. Only twenty ideas entered the finals and Brazeau is one of the 20 that made the cut. The winners will be announced during the spring of 2019 and will receive a $10 million contribution towards their development proposal. Terry Jones goes electric in international competition- Edmonton.